Does anyone know where the photo was taken? 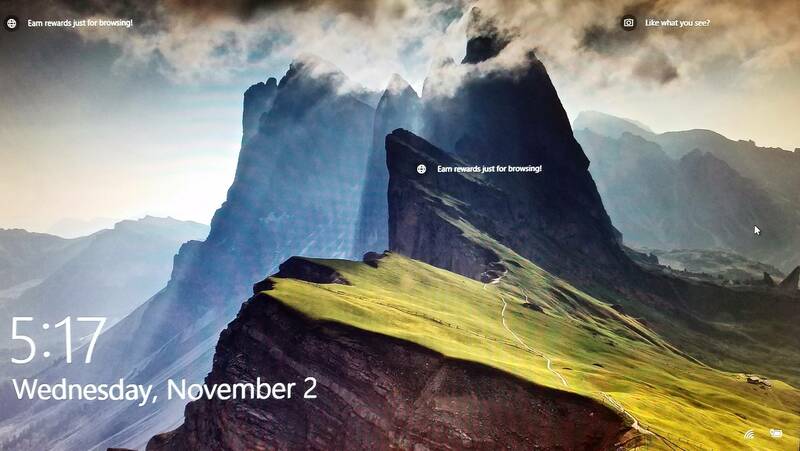 You can find the description of the photo by going to "C:\Users\username_for_your_computer\AppData\Local\Microsoft\Windows\Themes" and then selecting the picture and going to its properties. It should contain information on where the photo was taken. Not the answer you're looking for? Browse other questions tagged where-on-earth lock-screens dolomites or ask your own question.